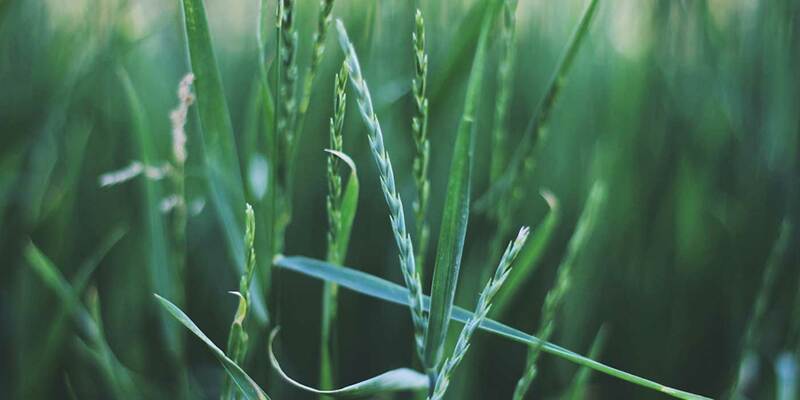 Our journey toward zero waste—and sustainability in general—began on Earth Day 2001. It wasn’t long before employees suggested all kinds of creative ideas to reduce and divert waste from landfills. This led to a formal commitment to Zero Waste and efforts to adopt systems that close material loops: redesign, reduce, reuse, recycle, and compost. Our 2020 goal is to divert 90% of our waste from landfills and incinerators at our bakeries, distribution centers, and headquarters. We’re excited to share that our bakeries in Idaho and Indiana are currently diverting 88% of waste from landfills. We're working to achieve zero waste certification at both of these bakeries. We are also working to improve our packaging system by incorporating sustainability criteria into packaging design, reducing waste, and using more sustainable materials. Clif caddies are made with 100% recycled paperboard; 90% of all caddies are also FSC certified. Each year, our use of 100% recycled, FSC certified paperboard saves approximately 180 million gallons of water, 191,000 trees and 47 million pounds of CO2. In 2015, Clif wrappers were redesigned to use 10% less packaging resulting in a savings of over 500,000 pounds of film. 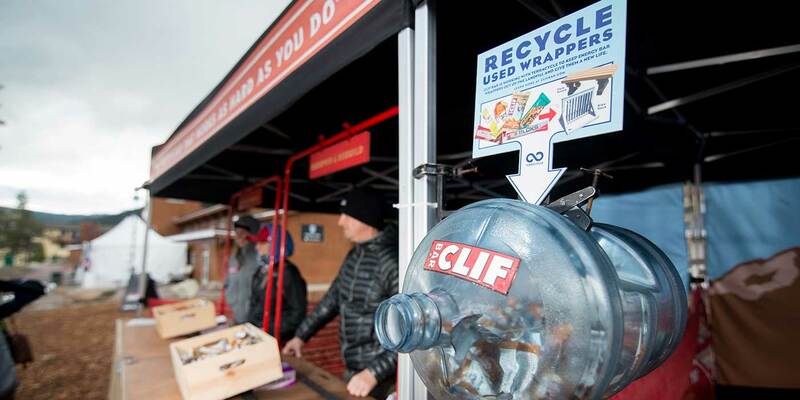 Nearly all of our packaging suppliers use green power for the electricity used to make Clif Bar packaging. We also work closely with our non-profit partners and industry associations. Clif Bar & Company is a member of the Sustainable Packaging Coalition (SPC), a network of businesses dedicated to the sustainable use of packaging materials in society. Working with SPC, we have access to innovative packaging technologies and the resources to support sustainable packaging initiatives.